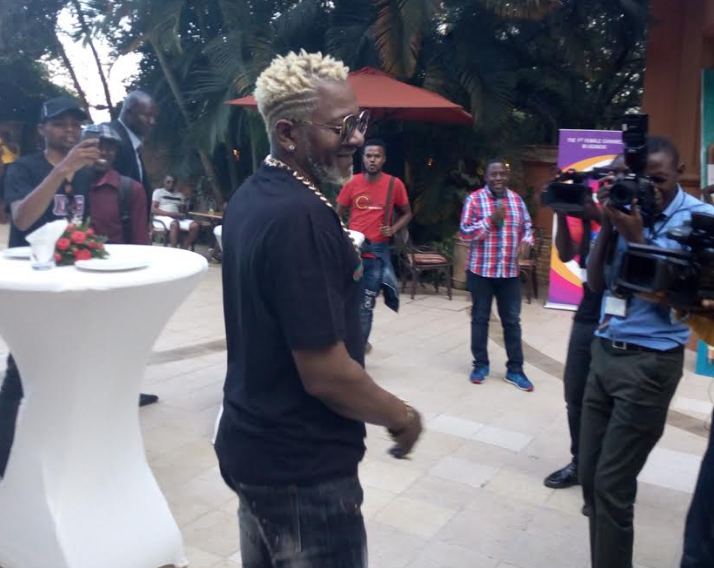 KAMPALA – The much-anticipated shows for the Congolese artiste Mr. Awilo Longomba are all set this Friday, April 5 and Sunday, April 7 at Serena Hotel Kampala and Greenlight Stadium Onduparaka in Arua. Mr. Longomba last performed in Uganda 20 years ago and this will be his second time to step in Uganda. The France-based musician is also the king of Techo Soukous and he doubles as team leader for the ‘Nouvelle Generation Band’ that he formed after breaking away from ‘Viva la Musica’ in 1995. “I am very excited to be here today and promise to give you my best with my band,” said Mr. Longomba. Mr. Longomba is very popular for his songs like Coupe Bibamba, Gate le Coin, Karolina, Enemy Solo (featuring P Square), among others. 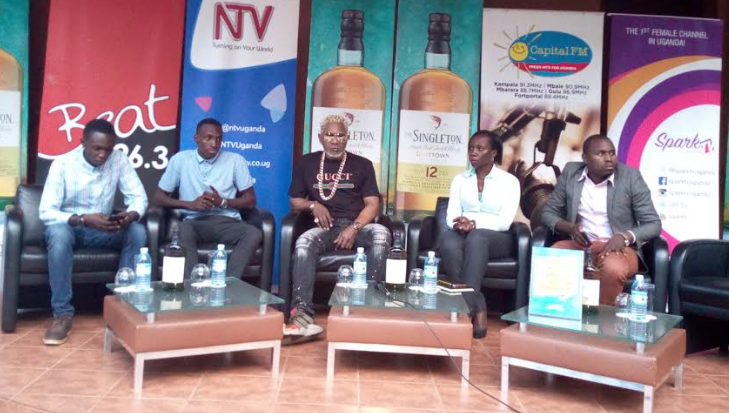 The concert has been organised by Cent Events together with corporate partners such as Singleton, Capital FM, NTV, Serena Hotel, and Pilsner, among others.